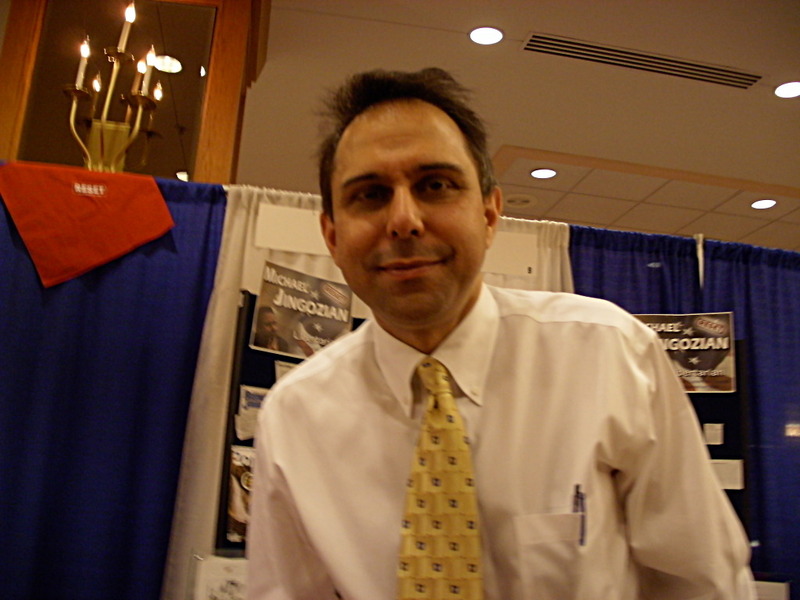 Michael Jingozian at the 2008 Libertarian National Convention. This photo was taken by James Gholston and is released to the public domain. This page was last edited on 24 June 2008, at 05:05.